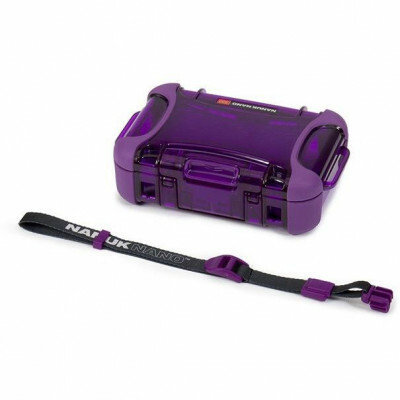 Please choose your currency top left of the page. 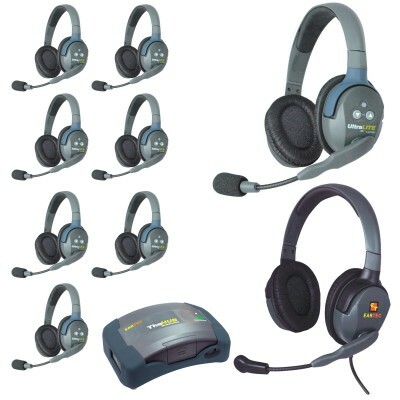 The 4-user ComStar XT Full Duplex Wireless System with XTreme Wireless Headset from Eartec is a fu.. 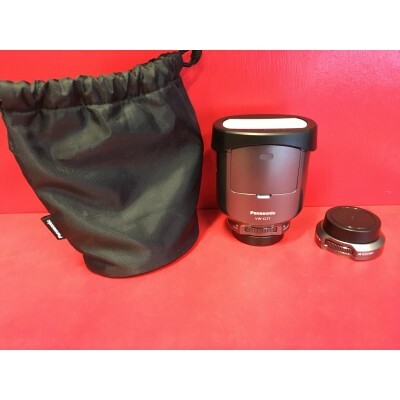 The Panasonic VW-CLT1 3D Conversion Lens makes your video's come to life in three dinensions! It i.. 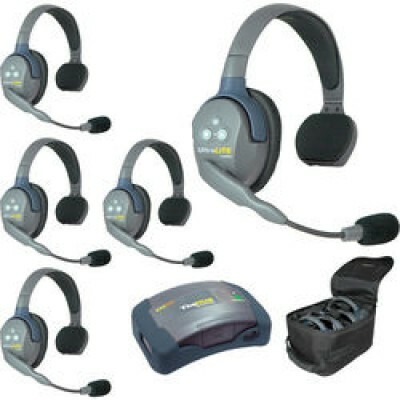 The Eartec HUB9DMXD UltraLITE is a 9-Person Wireless Intercom system for use in mobile video produ.. 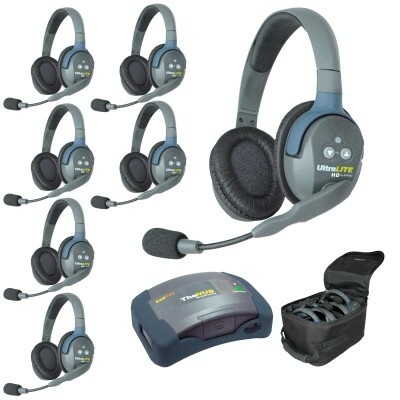 The Eartec UL6D UltraLITE is a 5-Person Wireless Intercom system for use in mobile video productio.. 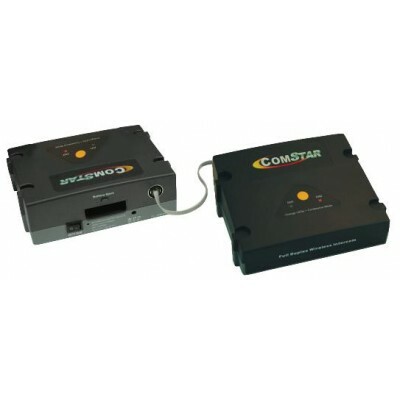 Duplication Tower 1 X 7 for CD & DVD. Very good condition. 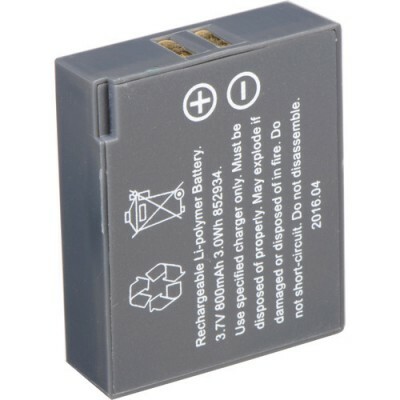 The Eartec Rechargeable 3.7V Lithium-Ion Battery is designed for use with the UltraLITE Wireless H.. 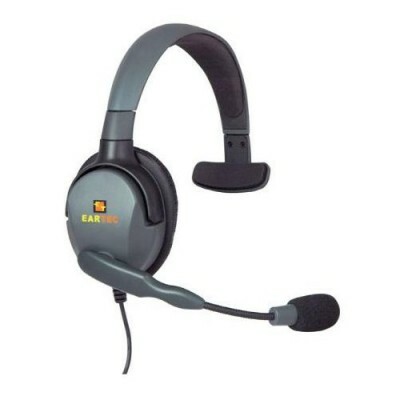 The MAX4G Double is EARTEC's next generation of affordable Pro Audio / Professional headset. These.. 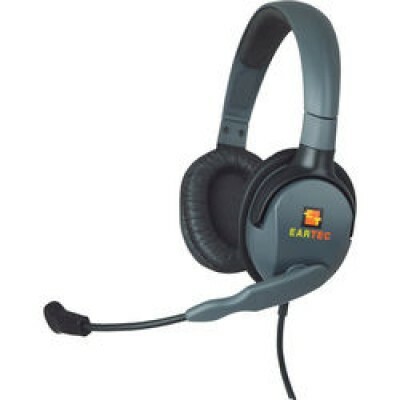 The MAX4G Single is EARTEC's next generation of affordable Pro Audio / Professional headset. These.. 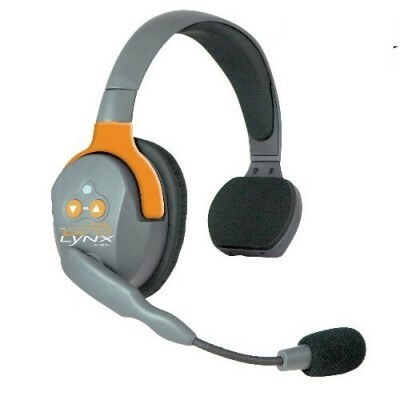 The Lynx - Rugged Midweight Headset Designed specifically for today's new breed of smart phones:.. 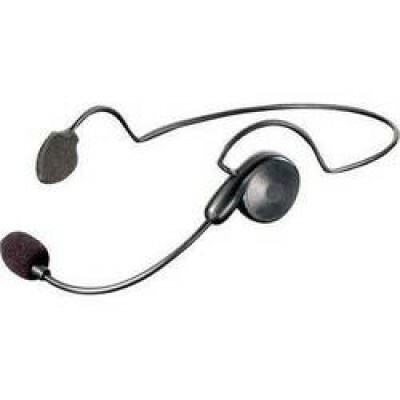 The Loop from Eartec is an incredibly compact and lightweight communications headset, ideal for a .. 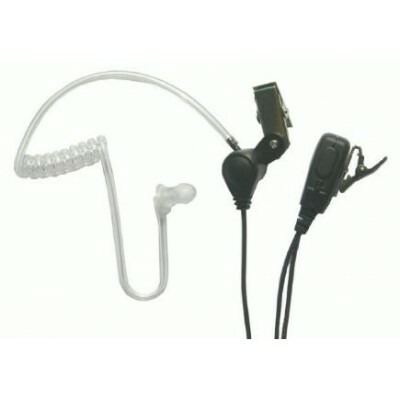 The Cyber Headset from Eartec is a behind-the-head style monaural headset. Weighing less than half.. 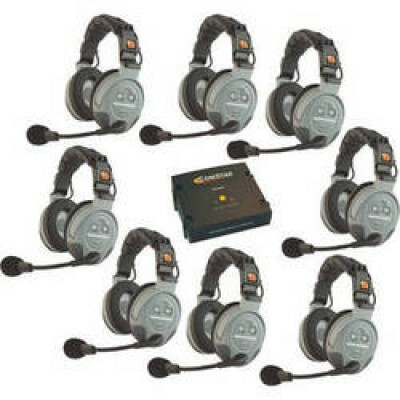 The Eartec HUB7D UltraLITE is a 7-Person Wireless Intercom system for use in mobile video producti..
COMSTAR accommodates up to 8 users spreaking together in full duplex utilising a single Com Center.. 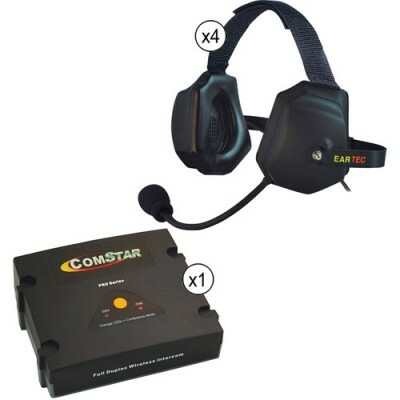 The COMSTAR XT-8 8-User Full Duplex Wireless Intercom System from Eartec is a fully functional wir..
Eartec UltraLITE Equestrian Wireless System - UltraPAK and Cyber Headset and 2 ports charger.- For.. 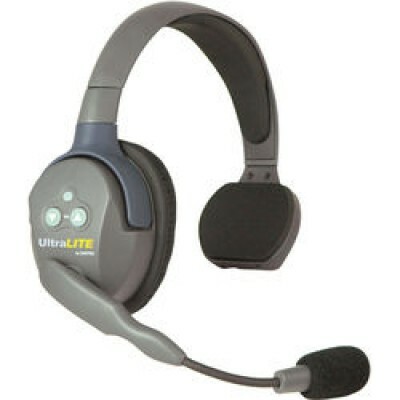 The SST is a "Secret Service Style" headset for UltraPAK systems. 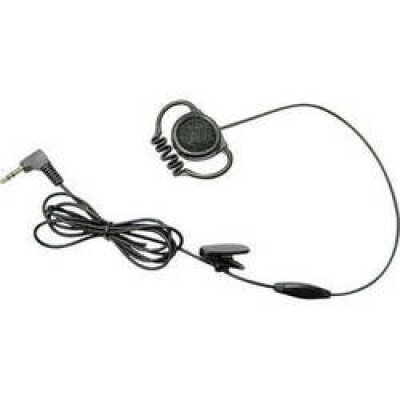 Instead of a headband these lig.. 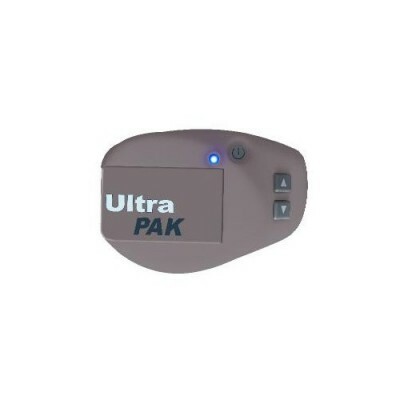 The UltraPAK™ is the smallest full duplex transceiver on the market today weighing only 2.5 oz. Fe.. 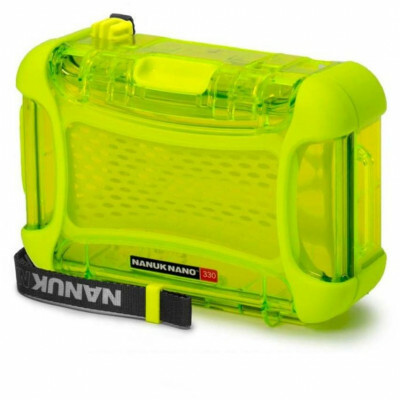 Compact and built for the roughest conditions, the Nano 330 is perfect for larger phones and pocke..
Water resistant and dust proof, the NANO 320 stands up to everything. 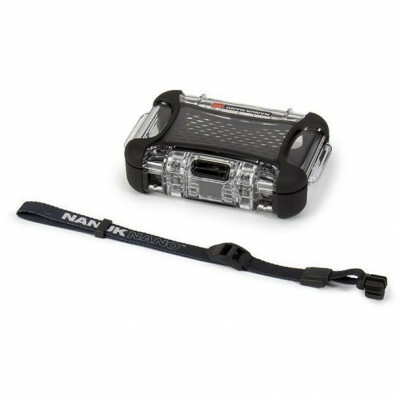 Its Powerclaw latching syste..
Water resistant and dust proof, the NANO 310 stands up to everything. Its Powerclaw latching syste..